There’s a bit of fuss happening at the moment about buying property in a Self Managed Super Fund. “What concerns many people, whether they invest their money via big industry/retail funds or self-managed funds, is that they can’t get enough money into the fund to finance a decent retirement. 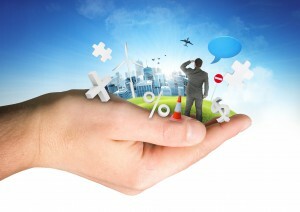 “Accordingly, leveraging a self-managed fund offered an opportunity to break through. While many investors bought wisely, others were taken in by property spruikers and bought secondary properties in the SMSF, or off the plan properties. The value of some of these properties has fallen considerably and some investors have lost out badly. Of course, those investors who bought investment grade properties in their SMSF, are doing very well and helping secure their financial future. I know the four properties I own in my SMSF have performed well, increased in value and the rents keep coming in. 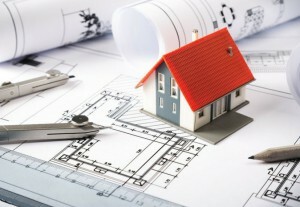 As always – correct property selection is critical. 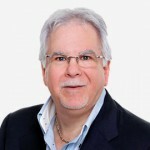 At least that’s the opinion of RiskWise Property Research CEO Doron Peleg. 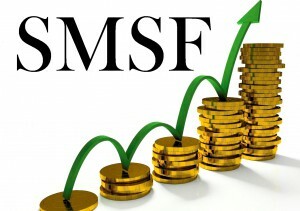 Over the past few years, Self-Managed Superannuation Funds (SMSFs) have gained such popularity there are now more than 600,000 in Australia, managing around $700 billion in assets. This is according to figures from the Australian Prudential Regulation Authority (APRA), and the Australian Taxation Office (ATO). In addition, the statistics show us the average balance of an SMSF is more than $1.1 million. However, the RiskWise CEO says it’s “a dangerous road” as pensioners gamble with their retirement funds. Borrowing on your super to feed into property is governed by strict conditions known as ‘Limited Recourse Borrowing Arrangements’. And according to Industry Super Australia, there has been a 200 per cent rise in the past few years. RiskWise research shows off-the-plan (OTP) properties are very popular with SMSFs, however, many carry a high level of risk largely due to potential oversupply – leading to squashed property values, high vacancy rates and a cooler market. Inner-city Brisbane is a case in point where weakness in the market has led to a high level of risk for investors and therefore lower valuations and rising defaults on settlements. 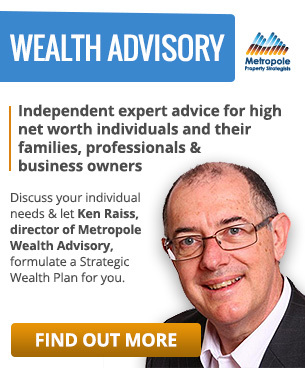 Self Managed Super Funds are a financial product and as such you need to get expert advice before setting on up or before buying a property in your SMSF. By the way…estate agents, property marketers and buyers agents are not licenced to give this type of advice. 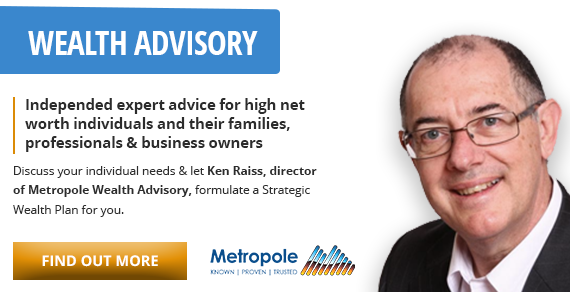 If you’re interested in understanding is setting up an SMSF is right for you or if buying an SMSF is an appropriate strategy for you, why now have a chat with Ken Raiss and his team at Metropole Wealth Advisory. Click here now and have a consultation to explore your options. So the take home message is that the property choice is the most vital component to a successful long-term investment regardless of which entity structure you use. Picking an investment grade property for an SMSF “should” be a suitable investment long term (buying a sub-par OTP property is not). Great points made about the additional risks involved with someone entering pension phase.